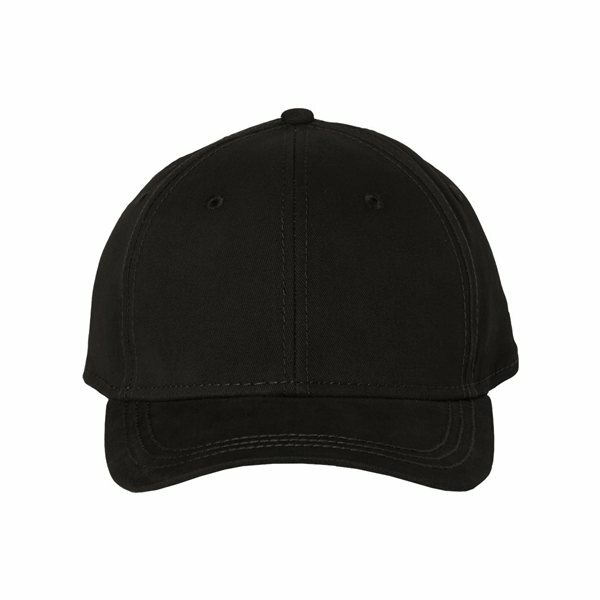 Keep it simple; super soft twill cap. DRI DUCK logo printed under visor. Great decision. Better than expected. this is a quality product at a reasonable price. We are very happy with our purchase. It would be great to have more colors available! The fact that these were on sale was an excellent bonus. 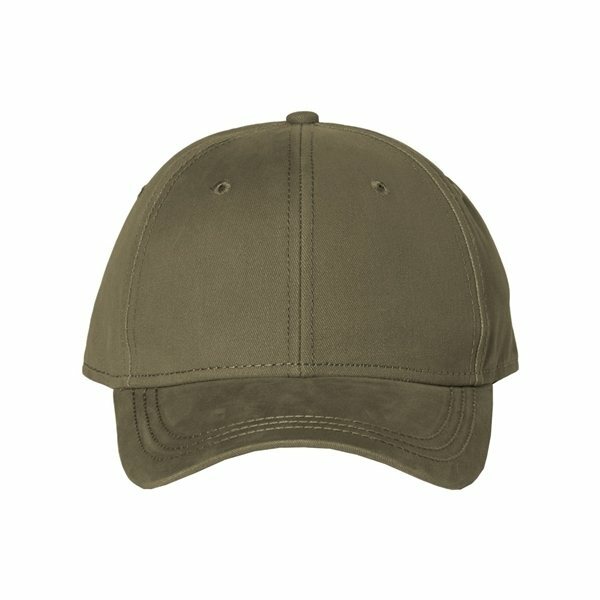 Best prices on all items. AnyPromo's prices are better then other promotional companies I received quotes from. 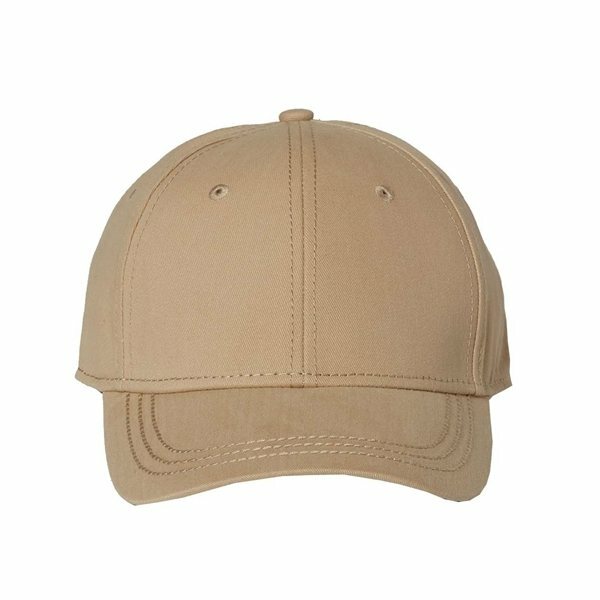 Very pleased with the ordering, customer service by the rep and tracking of the shipped product. Excellent customer service!! Your site is simple to use and response time from the employess was incredibly quick.